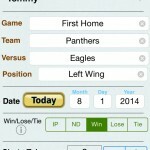 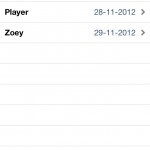 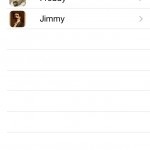 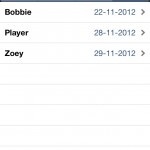 The Soccer Stats & Player Tracker app is an easy to use app to store and track player data for later retrieval. 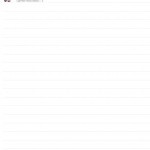 Unlimited database of information available. 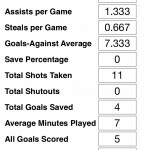  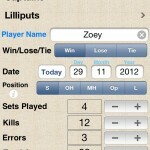 Sortable by game name, player, percentage, and date. 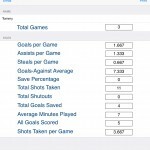 Collect and Calculate the following stats per game: Shots Taken, Goals, Assists, Steals, Free Kicks, Fouls, Passes, Offsides, Minutes Played, Goals Allowed, Goals Saved, and Shutouts. 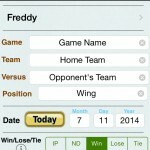 The Rugby Statistics app is a useful and fast method of tracking a player’s statistics in real-time. 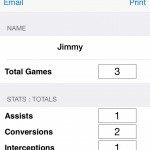 Enter the following stats for recording during gameplay : assists, conversions, interceptions, kicks, knock-ons, missed tackles, penalties conceded, penalties won, tackles, total points, tries, and turnovers. 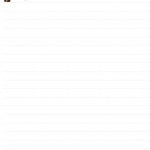 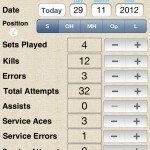 The Volleyball Stats+ is useful app for saving and logging statistics per player and game events in volleyball. 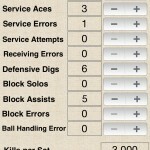 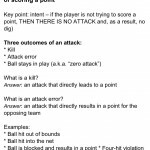 Collect and Calculate the following stats: Team Name, Opponent Name, Player Name, Win/Lose/Tie, Date (D-M-Y), Position, Sets Played, Kills, Errors, Total Attempts, Assists, Service Aces, Service Errors, Service Attempts, Receiving Errors, Defensive Digs, Block Solos, Block Assists, Block Errors, Ball Handling Error, Kills per Set, Assists per Set, Service Aces per Set, Digs per Set, Blocks per Set, Hitting Percentage, Points, Attack Percentage, and Notes.